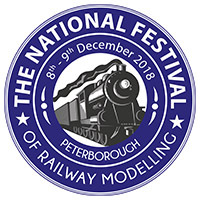 The National Festival of Railway Modelling takes place at The East of England Showground. It’s packed full of 30+ quality layouts and a great selection of 100+ exhibitors. Modellers can stock up on essential items for their railway modelling hobby, watch free modelling tutorials, and marvel at the brilliant modelling skills on display.